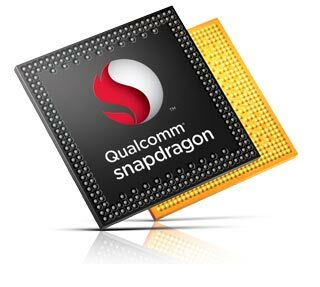 Very soon the first Snapdragon 805 equipped device will be available, but it won’t be for the average consumer. Qualcomm will soon release their next developer tablet so that the engineers of the world will have their first crack at the silicon. This is a new device that plugs into your television and lets you stream video content from the Internet. Much like Apple TV, and Google TV before it Fire TV is more of a lounge/living room solution than the Chromecast however it essentially fulfills the same goals. The primary focus of Fire TV will be Amazon Prime Video however it will also support third-party content, like Netflix and Plex. As per usual this is geared towards the US market with Hulu and HBO being some of the touted apps. There is little news as to when we can expect to see it on UK shores and there will have to be negotiations with likes of BBC and Sky over their delivery services before it arrives. According to Amazon, more third-party apps will be coming to the Fire TV in May. This includes music apps like TuneIn, Pandora, & iHeartRadio. In addition to TV and movie content the little black box is boasted as a gaming platform also. We will see some rather tasty games, obviously the finest Android can provide. The Fire TV is being powered by a Qualcomm Snapdragon 600 processor. 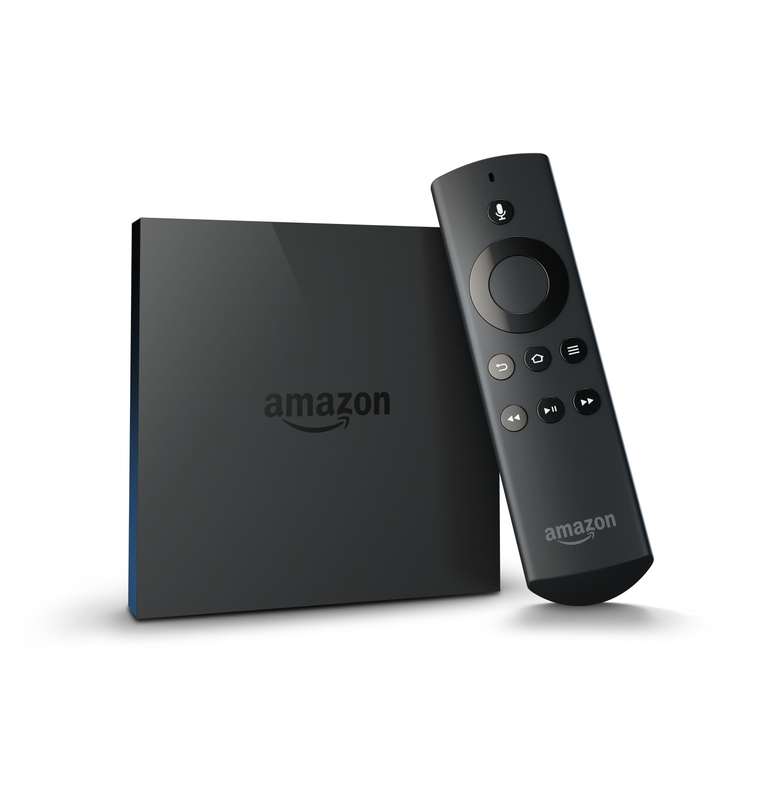 As the first product of its kind to go live with a Snapdragon 600 processor, the Fire TV will utilize the processor to enable new and improved user experiences, essentially redefining the living room experience. Multimedia performance with 1080p HD video, 7.1 Dolby surround sound, a graphics accelerated UI and console quality gaming. The Qualcomm processor also provides the Wi-Fi connectivity. 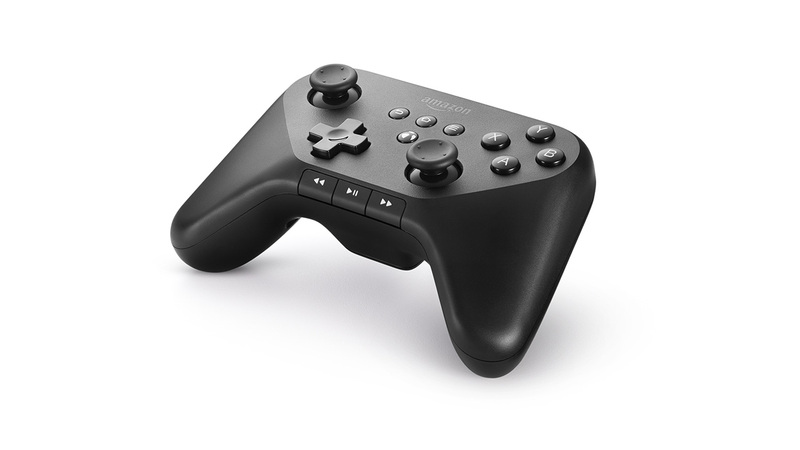 The device will be available to buy today for $99, and a gaming controller for it will cost $39.99, Stateside of course. 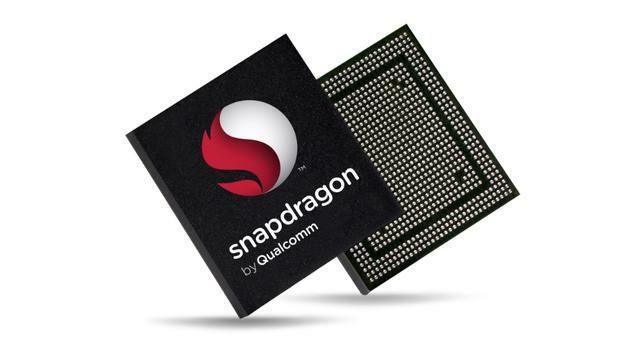 Today Qualcomm Technologies, Inc. announced the introduction of the Snapdragon 801 processor, which includes several new enhancements to its predecessor, the highly popular Snapdragon 800 SoC, while maintaining some important similarities, primarily software and pin compatibility. The Snapdragon 801 processor enables even more compelling mobile user experiences, like higher quality imaging with support for larger, faster camera sensors and improved image post-processing, as well as improved mobile graphics and gaming, higher speed SD card memory, dedicated hardware for dual-SIM/dual active (DSDA) service in China, and enhanced overall performance. Like the Snapdragon 800 processor, the Snapdragon 801 processor includes integrated 4G LTE Cat 4 and 802.11ac Wi-Fi for seamless connectivity, a quad core Krait 400 CPU for advanced processing performance and an Adreno 330 GPU for premium graphics, all while maintaining industry-leading battery performance. And in the Snapdragon 801 processor, Qualcomm Technologies has boosted the performance of key processing engines, including the CPU, GPU, DSP, camera sensor and memory components. As with all Snapdragon processors, Qualcomm Technologies continues to achieve superior processing performance through the unique and efficient integration of its custom-designed processing engines, including Qualcomm Technologies’ heterogeneous computing architecture. The Snapdragon 801 enables breakthrough, low-power mobile user experiences by utilizing just the right processing engine or combination of processing engines for a given task. 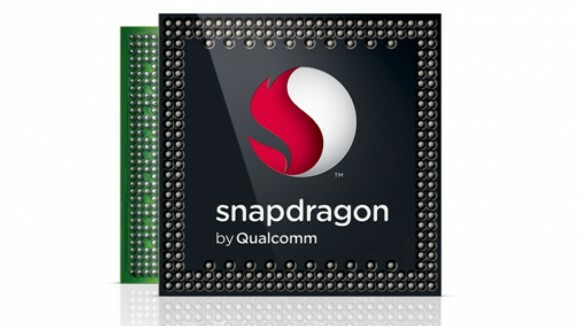 The Snapdragon 801 processor is expected to be available in commercial devices this quarter.